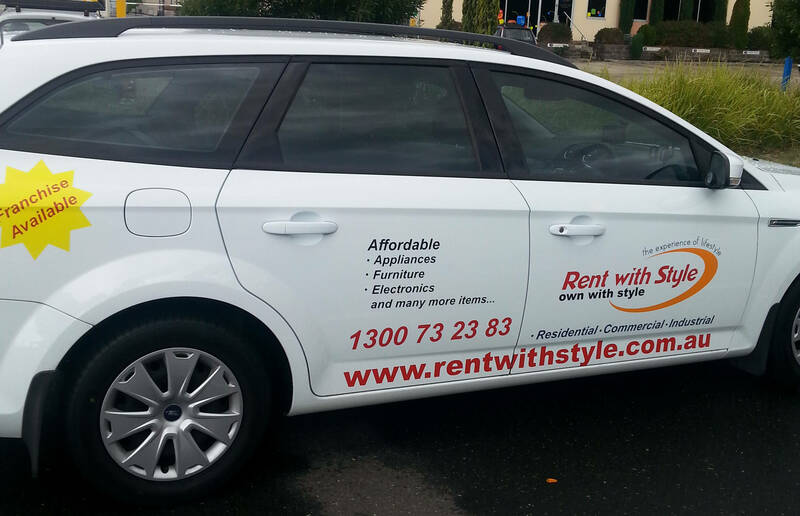 At Rent with Style, our customers do not just rent item/s from us, they can rent to own item/s from us. This means you can have an option to own the item/s with $0 buy- out figure after successful completion of the rental agreement of your choice (6, 12, 18, 24, 30, 36, 42 or 48 months). On successful completion of the rental agreement, you can own, swap or upgrade to new technology. Also, at the end of the rental agreement, there is no pay out fee, no extra costs. 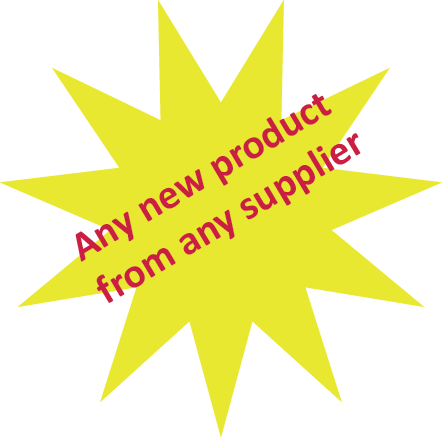 The item could be simply gifted to your family /friends by us! (Call us on 1300 73 23 83 for more details). Also, at Rent with Style, we are known for giving a second chance to customers who have a low or poor credit history, as we understand that everyone has a past. Some of these customers have been our most loyal customers for years now! We offer flexible terms and payment options including Direct Debit, Centrepay and Bank Cards so that you are not left financially strained and we will work according to your affordability under the responsible lending criteria.